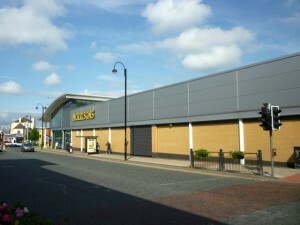 In my January post about the divvying up of Netto’s North East store estate following the chain’s acquisition by Asda, I made passing reference to Birtley’s former Safeway – a store which Morrisons sold to Somerfield in 2004, bought back in 2009, but has then failed to reopen, leaving Netto as the town’s only supermarket. My observation subsequently encouraged a whole thread of comments on the fate of former Safeways, highlighting a surprisingly large number of stores that Morrisons initially disposed of but has since reacquired following the Co-op’s takeover of Somerfield – a reflection of Morrisons’ new-found readiness to run more compact supermarkets than had traditionally been the case. 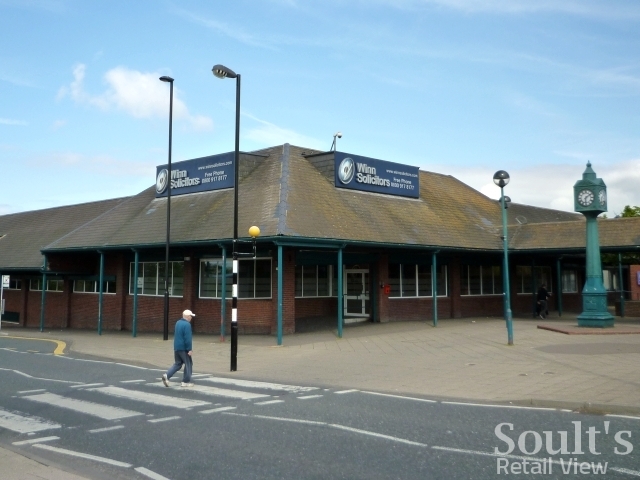 While a fair few ex-Safeways have therefore changed hands as many as three times in the last eight years, the former store in Raby Street, Byker – which I passed by a couple of days ago – is one whose retail use ended with Morrisons’ takeover. With Morrisons having opened a large superstore in Shields Road in 2002, it was always inevitable that the nearby Safeway would be on the OFT’s list of stores – 52 in total – that Morrisons was required to divest. While other Newcastle and North East stores were promptly acquired by other grocers – Heaton and Team Valley by Sainsbury’s, for example – no offers were forthcoming for the Byker Safeway, despite its location close to the Byker Metro station and a parade of smaller shops. 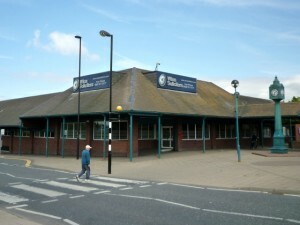 With Morrisons clearly having no interest in operating a second branch so close to its first, the store – once famous for selling fewer sprouts than any other UK Safeway store – was duly closed. 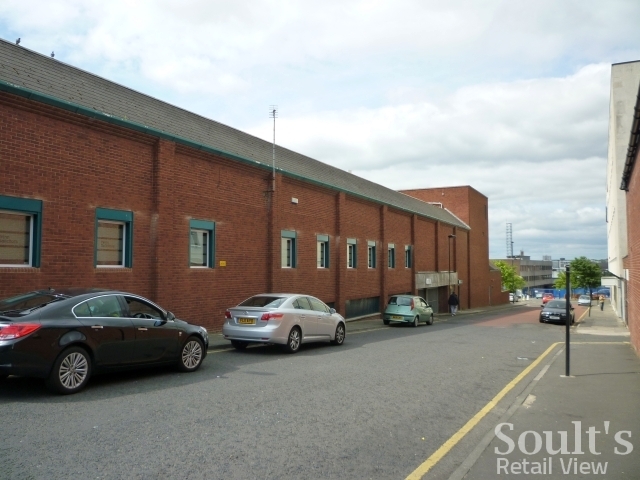 The property remained empty, I believe, until 2007, when it was bought for £2m – not by another retailer, but by the expanding North East business Winn Solicitors, a company specialising in accident compensation, personal injury claims, and irritatingly catchy local radio jingles. As you might expect, the property appears to have had some extra windows punched in, to make it suitable for office use, but it still looks for all the world like an abandoned Safeway – complete with clock tower, loading bay, distinctive green paintwork, and a space where the trolleys ought to be. 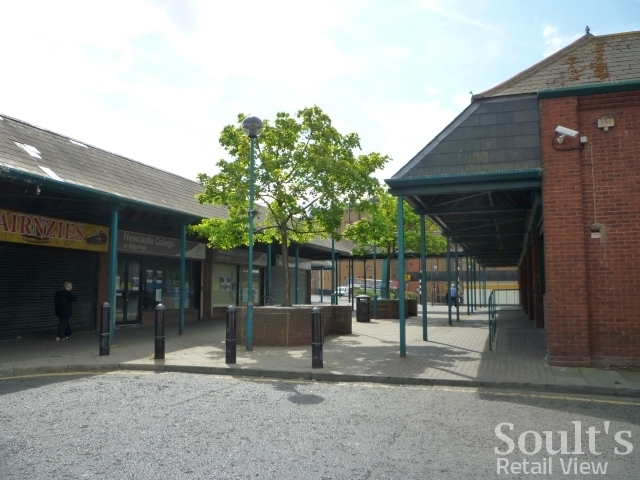 Of course, with Asda set to open a new full-line store in the former Woolworths at Newcastle Shopping Park, Byker residents’ food shopping habits are set to evolve yet again in the coming months. 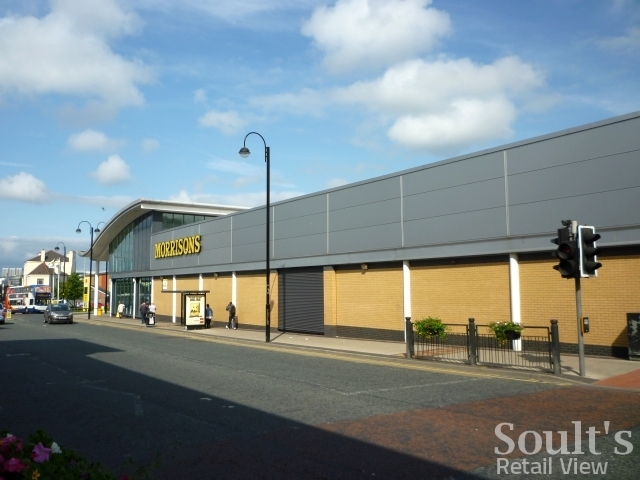 Morrisons’ arrival on Shields Road, nearly a decade ago, gave a much-needed fillip to a shopping centre that was, arguably, then underserved by its relatively compact, and expensive, Safeway store. 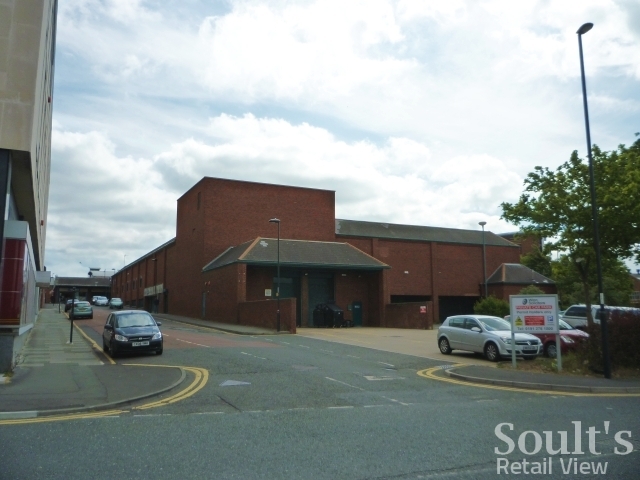 It remains to be seen, however, how far the new Asda – with its easy access and edge-of-centre location – will undo those gains. The Raby Street store in Byker was one of the best Presto stores (in terms of sales) in the mid-90’s. By that time, at around 16,000 sq.ft. it was one of the largest Presto stores – most above this size had been converted to Safeway in the late 80’s/early 90’s. This one lasted as Presto until 1997 then changed to Safeway. Shame it finally went!